It lies on the southern part of Spain, in Andalucia. Andalucia has a very rich history: in the ancient times, Romans built their cities there. Then for a part of the time, Arabs from the area of today’s Morocco took over. And now, there is Spain. Each of those eras left a visible mark on the city, so a part of the center is full of remains of all those cultures: buildings such as castles, stages, and so on. 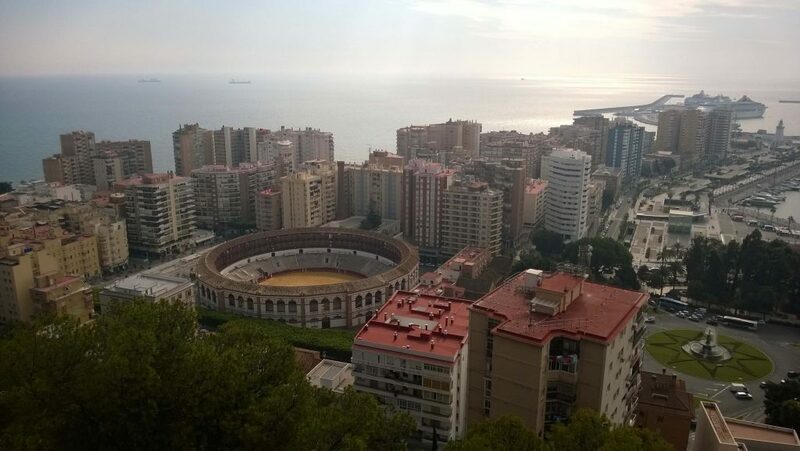 The view of Malaga city with the Colosseum from the Roman times. 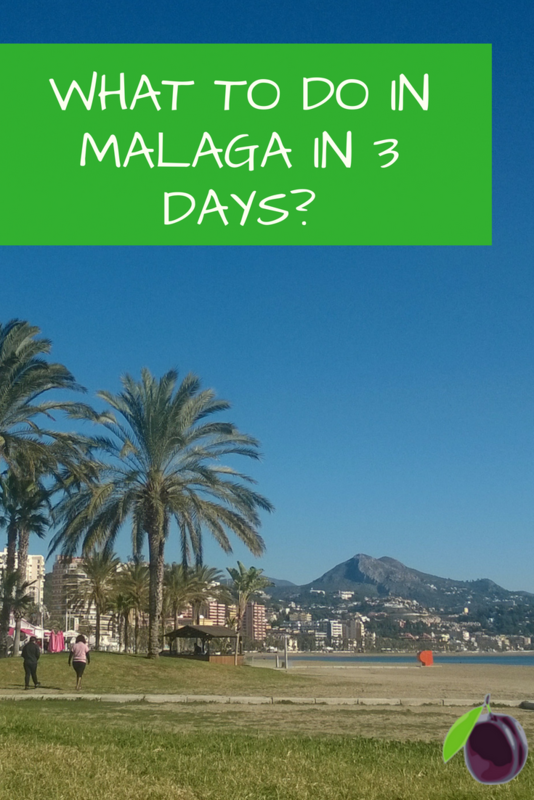 So, let’s get to the point: what can, or better even, should, you visit if in Malaga. The castle above Malaga should be free on one of the weekdays (it used to be Mondays if I’m not mistaken) and offers great views over the city. Alternatively, if you don’t get there on the right day, it is still worth the effort to go up- just a bit below the castle, there is a nice plateau from which you may admire the bay. The view from castle Gibralfaro situated above Malaga city. 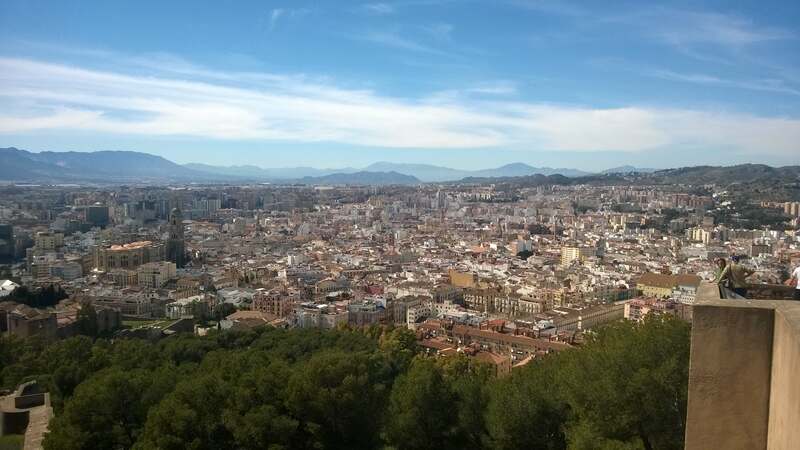 Visit the city center, and try not to get lost in the curvy streets of the old Malaga. But if you do, no worries – you will find the way to the sea sooner or later, and from there navigate to where you would like to be. 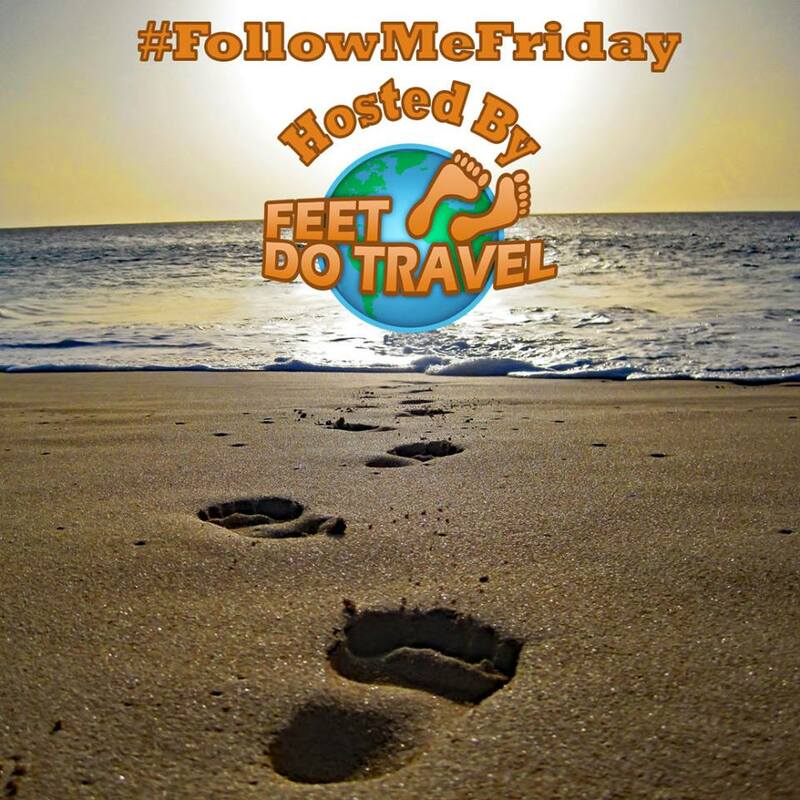 Center offers something from different eras and cultures, as well as nice cafes and restaurants to visit. Visit the beach Malagueta for swimming, sunbathing, slacklining, running, or just to take a stroll. On the other side of the marina and the port, there is another long beachline, on which you may run in the morning or evening. It was one of my favorite activities when I was there. Probably the most known and crowded beach in Malaga is Malagueta beach or as Spaniards called it Playa de La Malagueta. Take a train to one of the towns nearby. 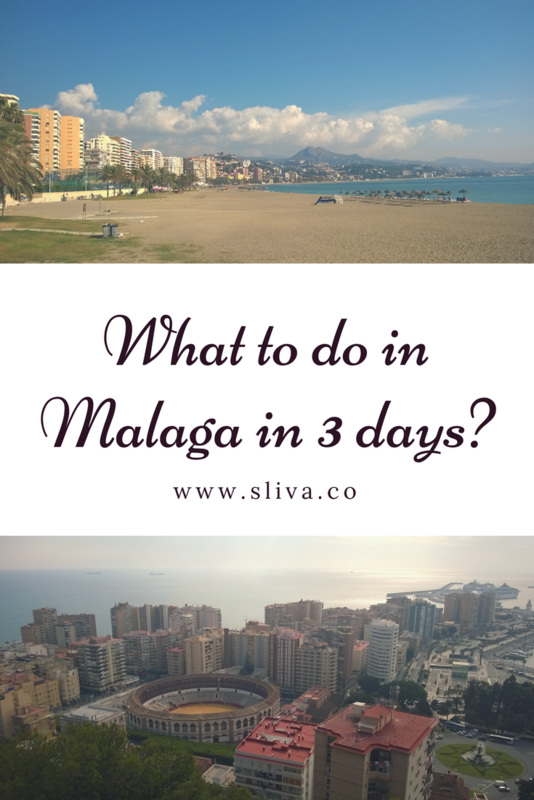 Malaga has a train service going through the airport straight from the city center, and this same train can take you to the places outside of the city worth visiting, such as Álora, Fuengirola, etc. Being a part of Andalucia, Malaga is beautifully located: you may go skiing to the Sierra Nevada by driving for 1.5 hours, kiting in Tarifa or surfing waves in El Palmar (Cádiz) is a similar amount of driving away. My skiing trip to the Sierra Nevada from Malaga. You make me want to visit! It’s interesting that you lived here for 3 months. What an adventure! 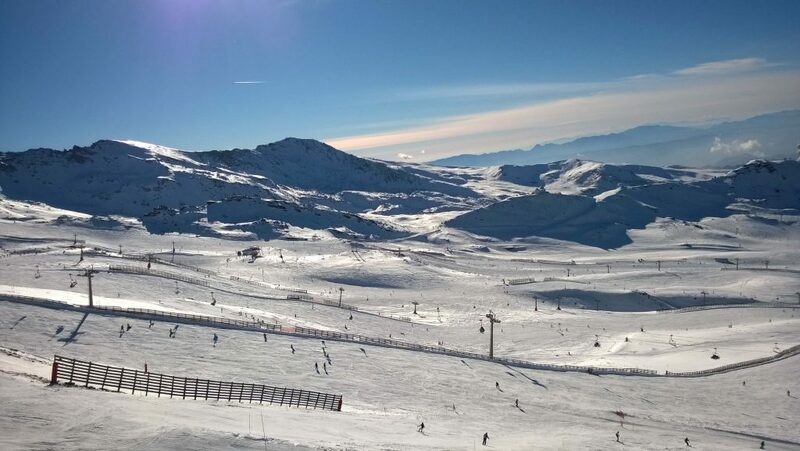 I honestly had no idea it was possible to ski in Spain! Will have to look into this further! Would love to visit Malaga one day! I’ve only ever passed through Malaga but clearly there’s plenty of reason to visit. I’d particularly like to see the Colosseum . 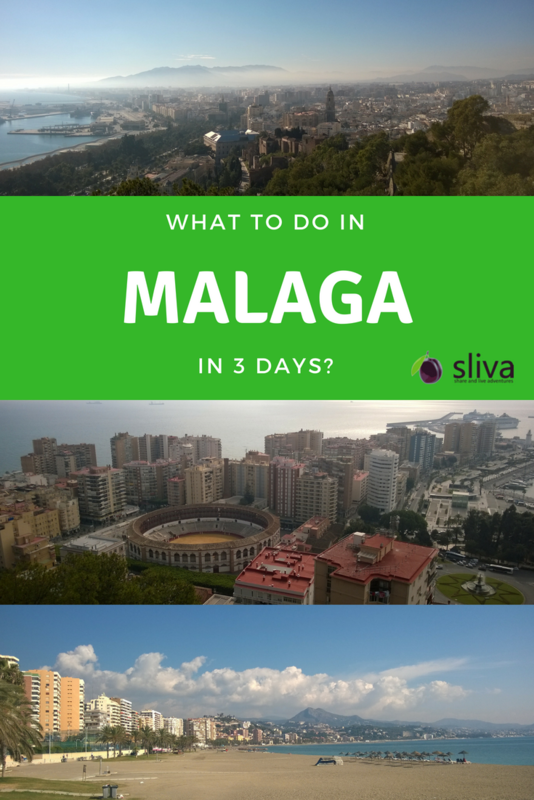 Malaga is such a great city which has it all, indeed! I only visited once, almost 10 years ago, and wanted to come back and explore more ever since! I´ve only seen the city center, would love to visit the castle.